The biggest company within the electric power sector in Latin America, Eletrobrás (Centrais Elétricas Brasileiras S.A.) is the leader of a system consisting of six subsidiary companies, six distribution companies, the Electric Power Research Centre (Cepel) and Eletrobrás Participações S.A. (Eletropar). 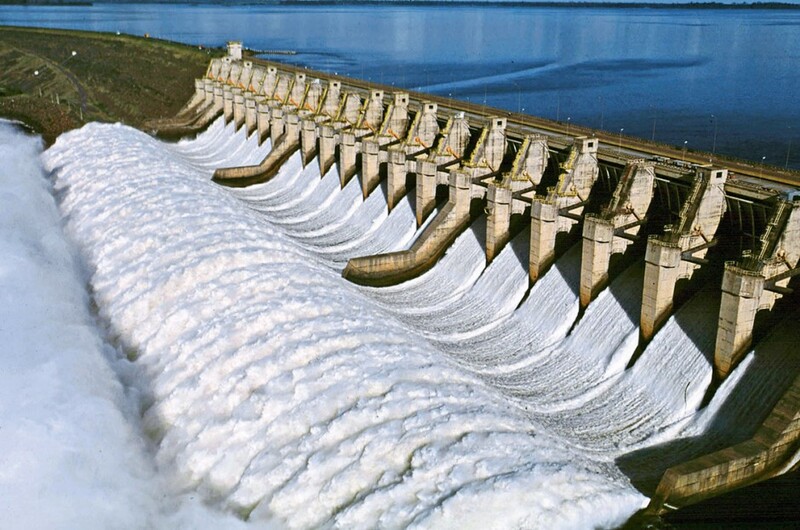 It also holds 50 percent of the capital stock of Itaipu Binacional. Eletrobrás is a mixed economy and open capital stock corporation, with shares traded at São Paulo (Bovespa), Madrid, Spain, and on the New York Stock Exchange. It intends to be a world leader in the electric power business through corporate efficiency, profitability and social and environmental responsibility.